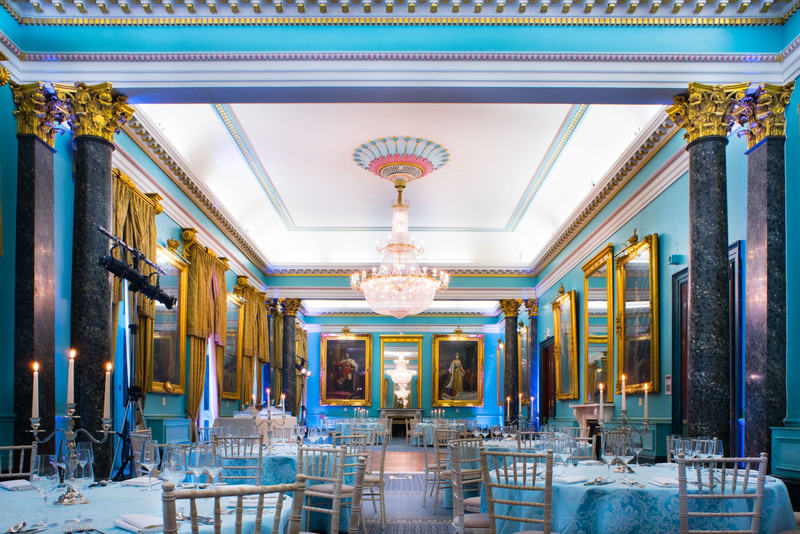 116 Pall Mall, formerly known as the Institute of Directors is a venue in the heart of London, close to Piccadilly Circus and Trafalgar Square. The venue occupies a stunning Grade I listed Georgian building. The venue has 21 rooms over 5 floors and features some traditional spaces ideal for meetings, dinners and drinks receptions. The newly opened IoD Academy occupies the third floor and has six rooms all with state of the art inbuilt technology. The space includes two flexible training suites, coaching rooms, a separate reception and breakout areas. 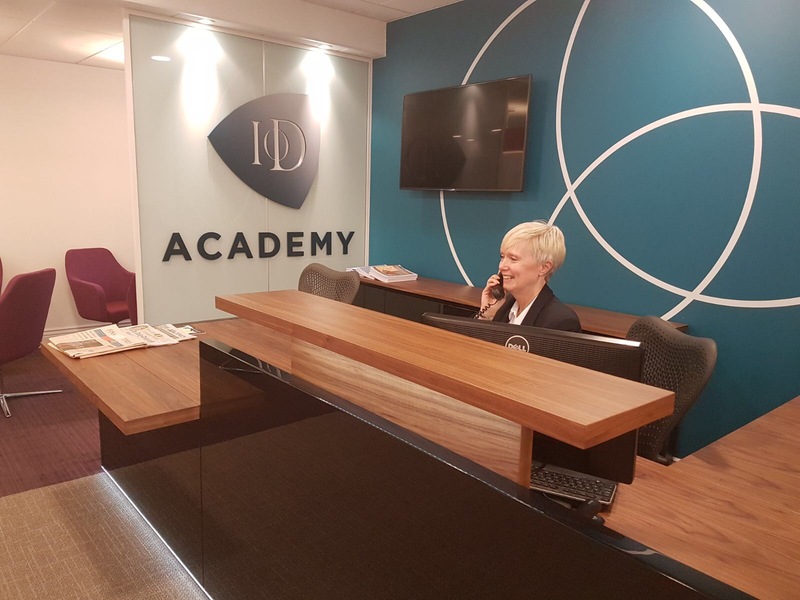 If hired exclusive, the IoD Academy can hold 140 with the individual rooms linked via AV; the larger training rooms can hold 36 cabaret style (48 theatre style) and 24 cabaret style (35 theatre style). As well as the IoD Academy the venue has a further 15 meeting rooms and event spaces. The largest room, Nash Room, can hold up to 260 for theatre or 350 reception style. Some of these rooms are steeped in history and have views over Pall Mall. 116 Pall Mall has the added benefit of a private garden that can be hired in the summer months for drinks receptions of up to 300. For drama buffs amongst you the blockbuster Batman movie The Dark Knight and the TV drama Downton Abbey were filmed here. The venue covers all tastes and is in a great location, making it an ideal choice. Or As the venue covers all tastes and is in a great location, it makes for an ideal choice.